When I left San Francisco for New York I knew it compounded the issue, I knew that I had to push harder to maintain a strong bond with my mother and grandmother, but that my absence would also lower their overall quality of life. I don’t mean that they would be living in squalor without me, but when I lived in San Francisco I enjoyed taking them out to different restaurants, hanging out at their home, and forcing them out of the house to try out different activities that the city had to offer. Now that I live 3,000+ miles away, I want to help fill the void that I left — connecting my mom and grandmother with more friends, activities and hobbies. 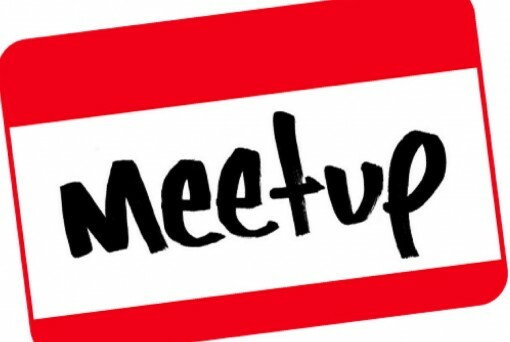 One idea I had was to create a group on MeetUp.com, a popular social networking site that connects strangers that have similar interests/lifestyles. 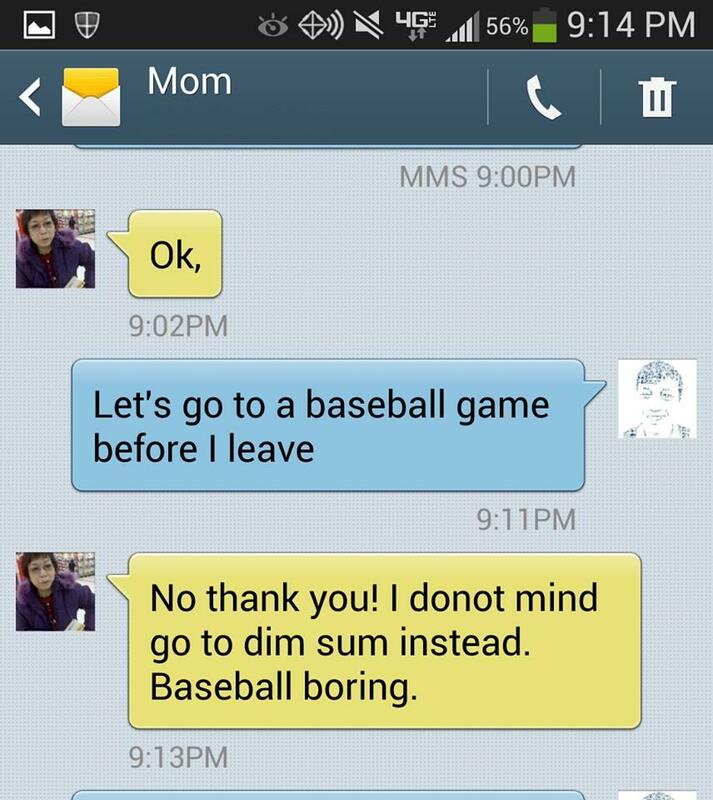 I knew my mom wouldn’t be creating a meetup anytime soon, so I created a group (and paid the $14.99 monthly fee) that called out for “Chinese Moms” that were interested in weekly “dim sum or other activities” in Chinatown. After creating the group, I left the site and didn’t come back; assuming that Meetup.com would send me an email notification if a person joined the group or sent me a message. For the next couple months, the only notifications I received from Meetup.com were general newsletters and a $14.99 charge on my credit card. I assumed the group was too niched and out of reach to the audience I was looking for. I was saddened that the group wasn’t drawing in members. If it wasn’t working, I should close the group so Meetup would stop the $14.99 monthly charges. I logged back into my Meetup group to cancel my subscription and to my surprise, there were 19 members and 4 messages awaiting me! Even when I created the group, my longshot hope was to get a dozen members so that 3-4 people would actually show up to the actual, physical meetup. Though it took nearly 3 months, 19 members was a complete (GREAT) surprise. I immediately called my mom and explained to her what I was trying to do. We’ll be setting up our first meetup in a couple weeks — probably a dim sum get-together on a weekday. I’m optimistic and excited to see what the turnout will be like and how the group grows.